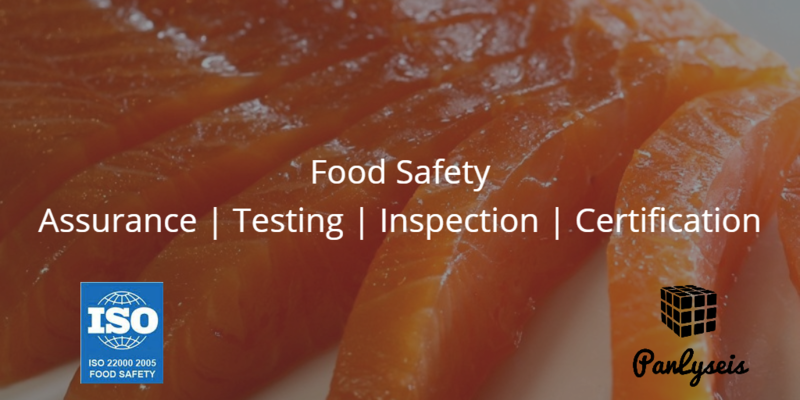 Our food safety services include Assurance, Testing, Inspection and Certification (ATIC). We help companies to audit, review, train and implement food safety standards like ISO 22000, FSSC 22000, TACCP and HACCP. Through our ATIC services, we help our clients minimise risks and be compliant with industry standards and government regulations. It can be used by any organisation regardless of its size or position in the food chain. It demonstrates your company has a system in place that meets the requirements of your customers and consumers. It guarantees that the products and services aimed at the Muslim population meet the requirements of Islamic law. ISO 22000 ISO 22000:2005 sets out the requirements and maps out what an organisation needs to do to demonstrate its ability to control food safety hazards in order to ensure that food is safe. FSSC 22000 FSSC 22000 is fully recognised by the Global Food Safety Initiative (GFSI) and is based on existing ISO Standards. TACCP Threat Analysis and Critical Control Point (TACCP) is a management system closely aligned to HACCP to simultaneously manage both unintentional (HACCP) and intentional contamination and economically motivated adulteration (TACCP). HACCP HACCP is a management system in which governs the analysis and control of biological, chemical, and physical hazards from raw material production, procurement and handling, to manufacturing, distribution and consumption of the finished product. GLOBAL GAP GLOBAL G.A.P. is an internationally recognised set of farm standards dedicated to Good Agricultural Practices (GAP). British Retail Consortium (BRC) Food Safety Standard BRC is GFSI recognised and contains requirements for food processors to follow to build an effective food safety management system. It is suitable for food packaging manufacturers, storage and distribution companies. Halal certification in China Halal certification ensures the features and quality of the products according to the rules established by the Islamic Council that allow the use of the mark Halal.